Olive oil: what is it good for? Absolutely everything! If I had to choose one super-food that is amazing for both health and beauty, not to mention the fact that it’s a delicious ingredient in many international dishes, olive oil would be a serious contender for top place. 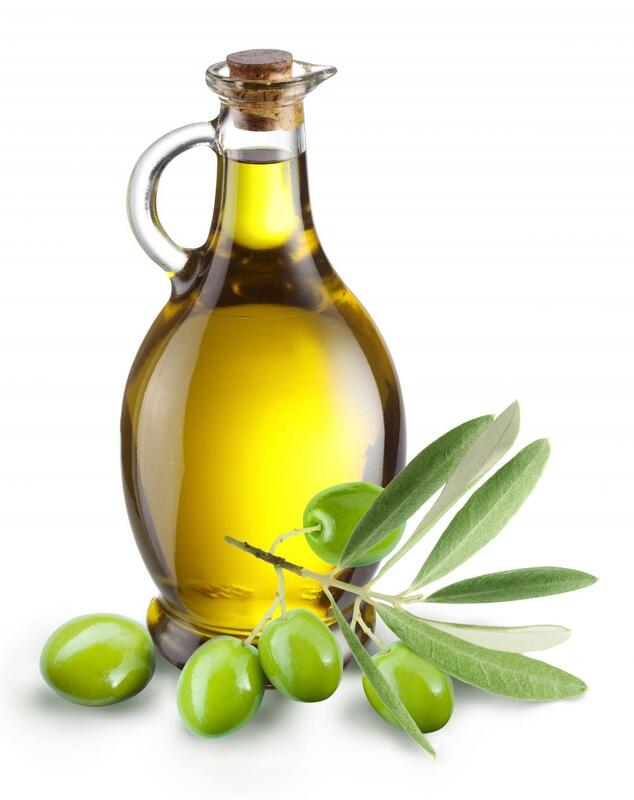 Olive oil has long been proven to reduce heart disease, lower cholesterol and work as an anti-inflammatory. However, when it comes to beauty benefits, it really packs a punch as a moisturiser. Olive oil is so diverse and there are loads of ways to use it for beauty, including as a face and body moisturiser, skin cleanser, ear wax remover, hair mask, scalp treatment and cuticle softener. I prefer to use it directly on my skin as a facial moisturiser, I usually apply it and leave it on overnight 3-4 times a week. It sinks in beautifully and my skin has visibly improved, a lot of people have complimented my skin and are shocked when I tell them why it looks so youthful. I think people expect using oil on skin to be disgusting and greasy. I’m prone to dry skin, so I can’t speak for people with oily skin, but as olive oil has anti-bacterial properties I don’t think it will lead to very bad break-outs. I also suffer from eczema, but applying this directly really helps with the dryness. I must emphasise the importance of using extra virgin olive oil, the quality is so much better.